We are pleased to announce that Havant & South Downs College has been awarded an AoC Beacon Award for ‘effective use of technology in Further Education’. 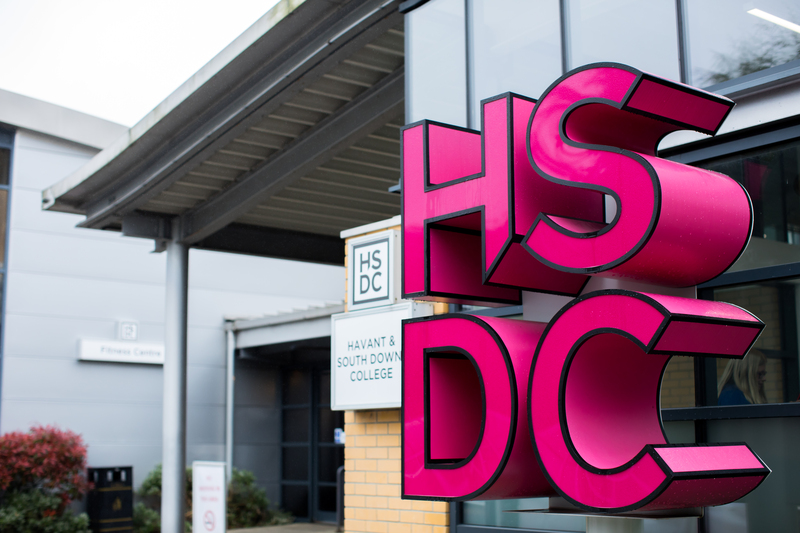 HSDC has met the 2018/19 Beacon Standard and has been recognised as a Beacon Award Commended College for demonstrating a high level of innovation, impact and sustainability. Our College has shown these qualities through the creation of the hugely successful digital platform ‘The Teacher’s Takeaway’ – a superb CPD resource for the FE sector. The Teacher’s Takeaway is a free online initiative. In collaboration with several other Colleges, this resource enables educators to reflect together on how to adapt our pedagogy to better prepare students to live, work and study in a digital global society. The platform allows teachers from several colleges to create videos sharing their best practice on an array of themes. These organisations can access this resource in order to develop their own professional practice, and in turn, further develop the student experience, enabling students to develop digital literacy and indeed their study skills. The Teacher’s Takeaway is an invaluable resource for staff to access relevant CPD at no cost and at a time convenient to the teacher. This resource is raising standards of teaching and learning across the sector. Vice Principal Dan Beale said: “The Teaching and Learning team at HSDC are very proud to be leading the way on digital innovation by creating the ‘Teacher’s Takeaway’. This site is created by teachers, for teachers, utilising our Digital Design Studio, and hosts many high-quality videos showcasing our staff and their outstanding teaching skills. Visit teacherstakeaway.co.uk for more information.